Dishonored: Death of the Outsider seems to be getting a physical release. Pre-orders are live on Amazon, revealing a price tag of $30. Take on the role of Billie Lurk (aka Megan Foster), once one of Dunwall’s most notorious killers-for-hire. Reunited with your old mentor, the legendary assassin Daud, you undertake the greatest assassination ever conceived: killing the Outsider, a god-like figure whom Billie and Daud see as instrumental to some of the Empire’s most dishonorable moments. As you venture deep into the grimiest corners of Karnaca to uncover the mystery of the Outsider and his origins, you will face deadly opposition, ancient powers, and difficult decisions that will forever change the world around you. 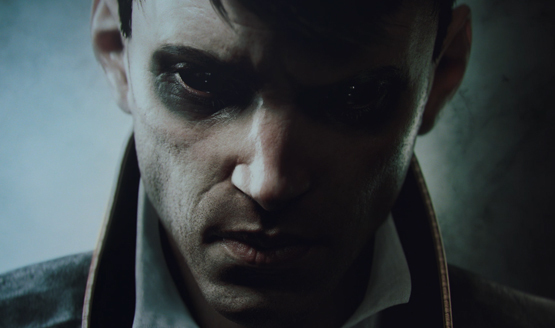 The first Dishonored 2 DLC, Death of the Outsider, has finally been announced almost a year after the game launched. We’ll share a trailer and description with you as soon as we have it. The DLC is out on September 15, 2017.